Snail Mail is the indie rock solo project of 19-year-old Lindsey Jordan from Baltimore, Maryland. After she released her second EP Habit in 2016, she gained traction and started getting features on major music sites like Pitchfork; the EP's opening track "Thinning" was added to their Best New Track series. Jordan signed with Matador records in September 2017 and released her full-length debut album Lush on June 8 to universally positive reviews from music critics. Rolling Stone, Pitchfork, Stereogum, Consequence of Sound, NPR, Thrillist have all placed Lush as on of the best albums of 2018. 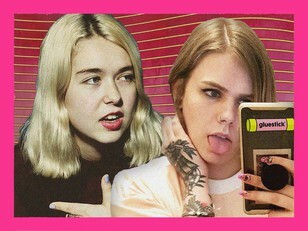 The Guardian, Complex and more have put Snail Mail on their best new artist lists. Lindsay is an old-soul with a new sound; her music is a refreshing take on '90s indie rock. Pitchfork says her album is "emotionally wise, musically clear, and encompasses the once and future sound of indie rock." Consequence of Sound says Jordan writes about "teenage heartbreak with more conviction and detail" than most of her contemporaries. Although her debut album was released just two months ago, she has already accumulated nearly 600,000 monthly listeners on Spotify, with songs like "Heat Wave," "Pristine" and "Speaking Terms" well into the millions stream-wise. She is featured on Spotify's "Ultimate Indie," "Badass Women," "Sad Indie," "Indielandia" playlists and more. eevee is a 25-year-old beatmaker, producer and DJ from Dordrecht, Netherlands. She began producing at the end of 2013 with a unique lo-fi hiphop sound, and has released several EP's and beat tapes. Her most well-known EP, Unexpected, was released in 2016. 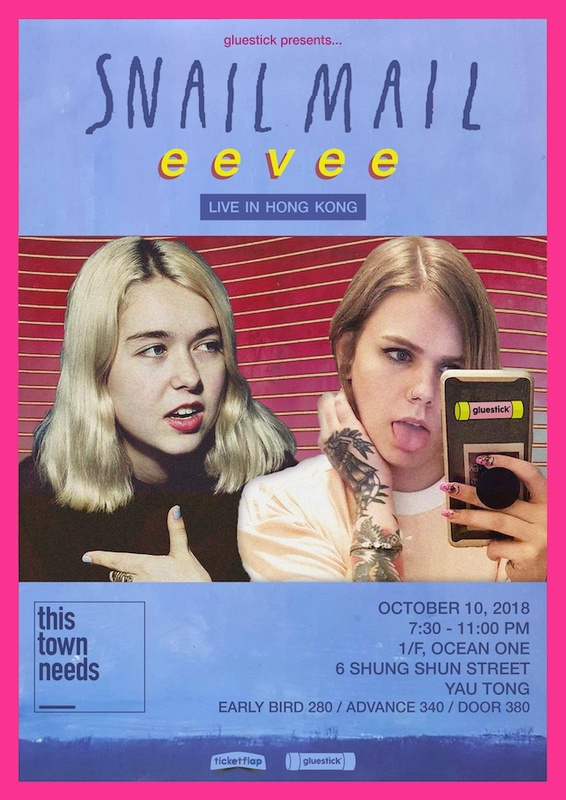 Eevee has gained an international following and is dedicated to performing all over the world. Her versatile skills as an artist allow her to perform live DJ sets using her sp404, Korg pad, and CDJ's. Genius calls eevee one of the most influencial names in lofi hip-hop. Revolt has called her one of the women in lo-fi hip-hop that you need to know. She also has an impressive Spotify following, boasting over 900K monthly listeners with her most well-known tracks well into the million-plays tier. Her most well known songs are "hold up" (4.6 mill on Spotify), "viola" (4.5 mill) and "azalea" (3.9 mill). Spotify has featured her on their popular "Mellow Beats," "Jazz Vibes," "Lofi Hip-hop" playlists.